BY ANDY HUMM | In comments on April 8, Mayor Bill de Blasio continued on a path toward keeping regular Sunday worship services in public schools, despite a federal appeals court ruling last week that upheld a longstanding Department of Education (DOE) ban on such services. The mayor’s opposition to the policy that the court said the schools can now enforce will likely entail his formally doing away with it. Until the April 3 ruling from the US Second Circuit Court of Appeals, legal challenges by Bronx Household of Faith had kept the ban unenforced dating back well over a decade. Bronx City Councilman Fernando Cabrera, a fundamentalist pastor who has led the fight to keep churches in schools, told the Daily News he is “very confident” de Blasio will make an announcement this week on keeping the worship services in the schools. 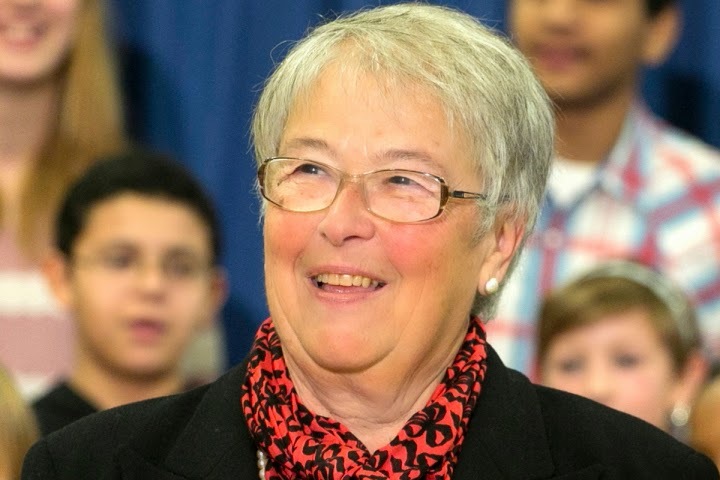 In her affidavit, however, Fariña noted that opening school space to regular worship favors Christian congregations over others because they worship on Sunday mornings when auditoriums are most likely to be empty. School space is heavily used for academic and extracurricular activities on Saturday mornings, when Jews observe the Sabbath, and schools are in session midday on Friday, when Muslims worship. Fariña argued there is no way of avoiding the appearance of favoritism toward a particular religion. “No disclaimer can dispel the notion in the community that the school building has taken on the attributes of a church, or that DOE is subsidizing religion,” she said. 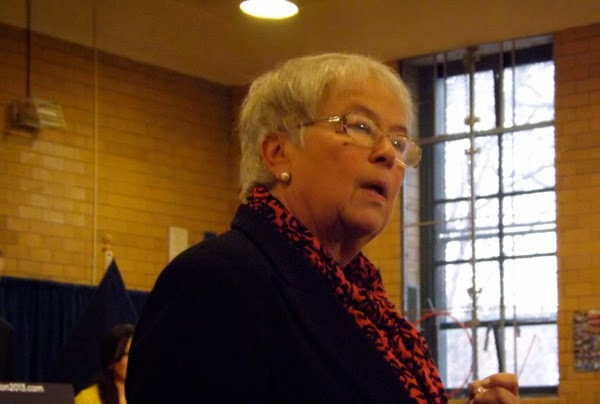 Fariña also noted the inherent conflicts between a school’s public obligation for educating the city’s youth and its use as a sectarian place of worship. The mayor is not heeding Fariña’s concerns. Manhattan Borough President Gale Brewer, an opponent of regular worship in schools, on April 8 said, “I am going to write a letter complaining to the mayor. On the Upper West Side, we found alternatives for schools that had religious institutions” worshipping in their buildings at rates comparable to what they were paying in the schools. The mayor characterized the money church groups pay the schools as “rent,” while Fariña testified they in fact only pay nominal custodial charges. Brewer noted that some of the church groups were leaving religious “paraphernalia” in classroom closets during the week, further giving students the impression that their schools were favoring particular religions.